A really wonderful way to keep our furry friends so close. 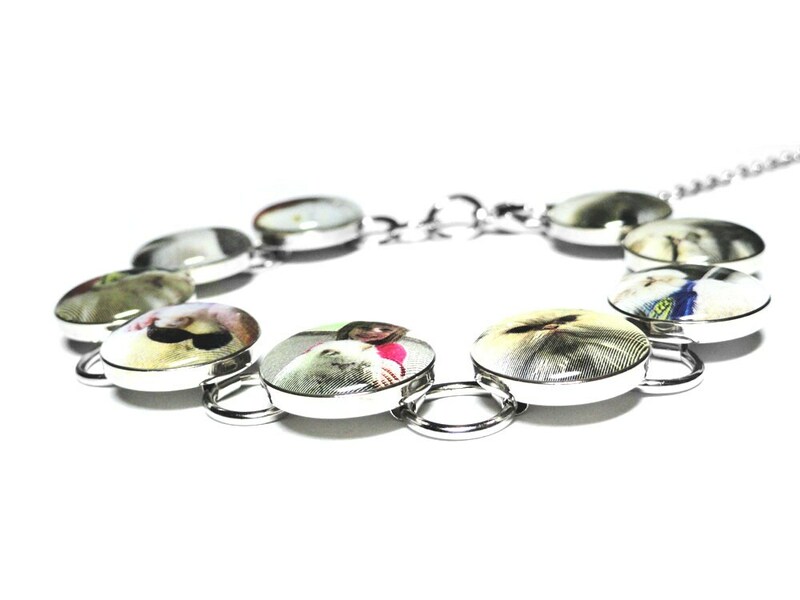 This bracelet boasts 9 custom image designs, each measuring just over a 1/2" in size and printed professional on archival paper. Forever set in the finest quality jewelers grade resin and placed in this beautiful yet durable silver or copper plated bracelet setting. Please note that this is not a large bulky bracelet. The images are only 1/2" in size and perfect for everyday wear. 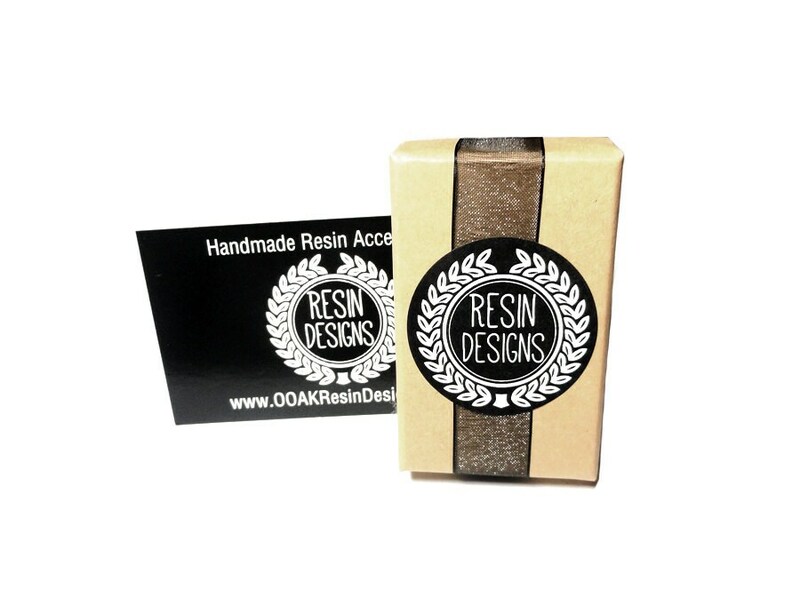 * Once the order is placed I will contact you for up to 9 images and/or text to create your one of a kind custom design resin bracelet. 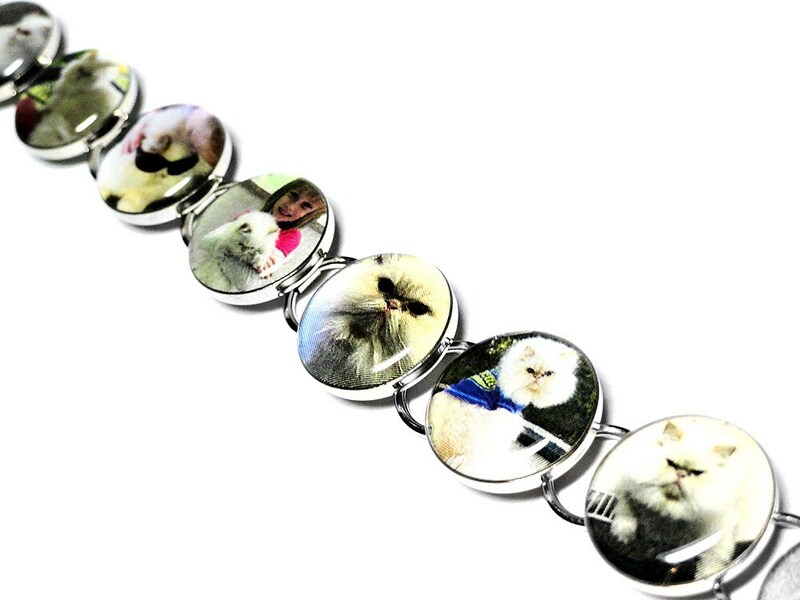 * I will send a proof of your custom bracelet within 24 hours of purchase. 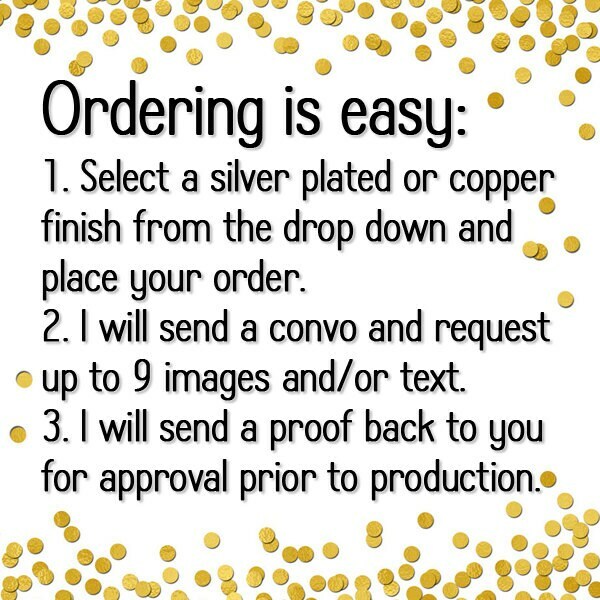 Please allow up to 3 days for your custom order to be completed once the proof has been approved. The bracelet itself measures 7" long with a 2" attached extender. *** Made to order. Please allow 3-5 days once image proofs are approved prior to shipping . The bracelet turned out so great. Great response time and received the item in just a few days. LOVE, LOVE, LOVE this item. SOOOOO cute!! I ordered one for my mother and then just had to have one for myself. I just love it and very quick service. I highly recommend this seller. The workmanship is very good and the materials are high quality. The seller was personable, flexible, and obviously wanted to make sure I was happy with the product. 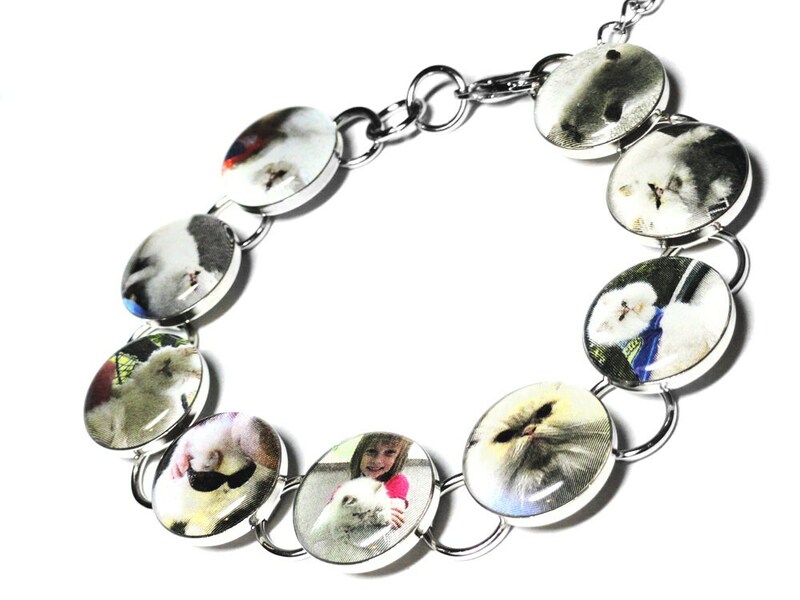 The bracelet will make a little girl very happy. Well done!